With clean eating and wellness continuing to grow in popularity, it’s never been easier to be kind to your mind, body and stomach. Luckily, Salcombe’s selection of yoga classes, treatment rooms and nutritious local produce makes it a haven for health enthusiasts. We’ve rounded up a few of our favourite ways to find a sense of wellbeing in Salcombe. If you need some help switching off from the stresses of modern life, Simply Soulful can help. 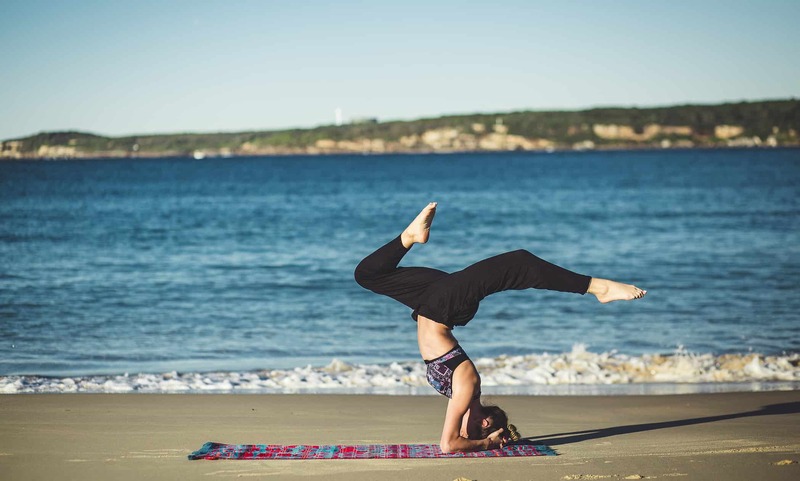 This Salcombe based wellbeing company features a range of yoga classes. These include beginners yoga and beach yoga as well as reflexology, meditation and chakra balancing treatments. We recommend: Goat Yoga is a seasonal class that’s ‘guaranteed to make you smile inside and out’! Suitable for families or adults looking for something a little different, Goat Yoga is exactly as it sounds – a yoga class with the addition of baby goats… what could be more therapeutic?! For an activity that combines the great outdoors with a core-strengthening workout, try SUP (or stand up paddle) yoga. From Spring, Emma Jaulin holds SUP yoga classes at the South Sands Beach in Salcombe – beginners and more experienced yogis are all welcome. If you prefer exercising on dry land, Emma also offers private classes and weekly yoga classes in Salcombe. To find out more about Emma Jaulin and see her class timetable, take a look at her website. We recommend: For those that don’t suffer from seasickness, the SUP yoga class is a great way to stretch out while connecting with nature. After you get over the initial difficulty of trying to balance while throwing some serious yoga poses, you may actually find an increased sense of mindfulness develops. One tip: make sure you bring a spare change of clothes! If you’re staying in one of our properties we can arrange for a mobile massage or beauty therapist to bring the spa to you. There is a range of pampering treatments on offer, designed for groups of friends, couples, mums-to-be and even little ones in need of some TLC. Whether you’re looking for a massage, facial or mini-manicure, simply let us know what you would like and we will arrange for a therapist to come to you. We recommend: For full-body relaxation, try the 90-minute nourishing cocoon wrap. The treatment starts with a gentle exfoliation before an organic blend of aromatherapy oils is applied to the skin. You’ll then be swaddled with a cocooning wrap where your skin will sweat out impurities. 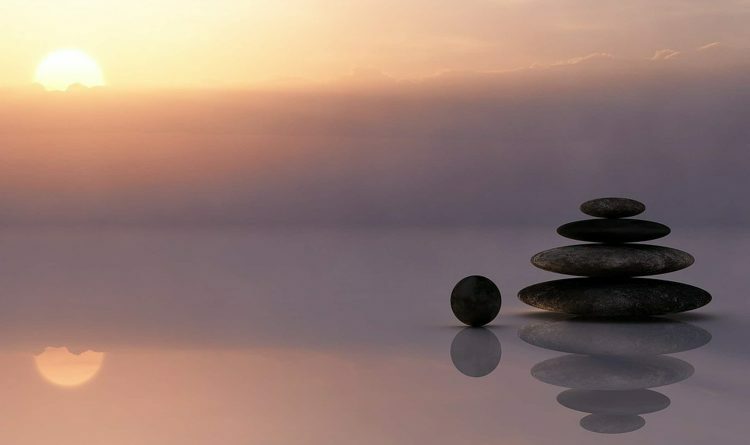 A gentle massage will awaken you from your meditation. The best bit? Because you’re already at home you can even choose to go straight for a post-massage nap! Pretty Local in Kingsbridge bills itself as an ‘online marketplace connecting local people to local produce’. You can pre-order your shop ahead of your holiday and receive local goodies delivered straight to your holiday home. There’s everything from staples like milk, egg and cheese to locally produced sauces and chocolate. You can even order locally produced ready to eat meals – perfect if you’ve just arrived after a long drive! We recommend: Be prepared for Sunday lunch by ordering one of the Sunday Roast boxes. Free range meat is accompanied by a range of locally grown veg so you can take the stress out of Sunday lunch. Located in the heart of Salcombe, Sailor V is a bar slash coffee shop with an unrivalled selection of juices and refreshers. 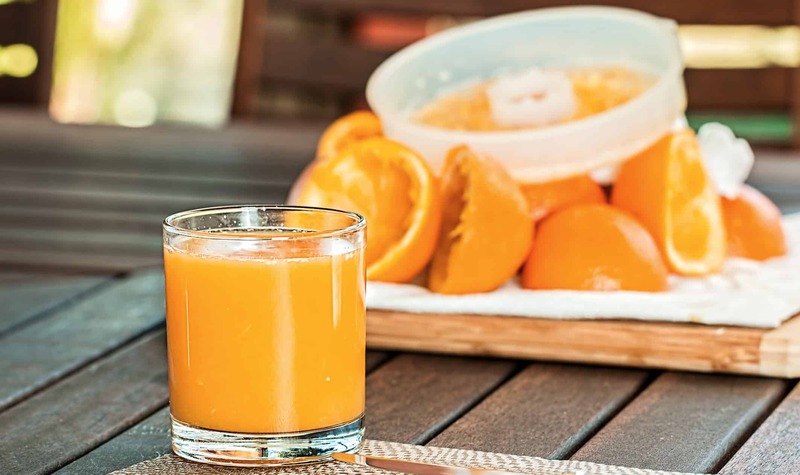 For a supercharged health boost you can even add additional ingredients to your drink. Choose from protein, vitamin C, wheatgrass, energy boost or multivitamin. We recommend: With so many combinations, it’s almost impossible to choose! Here at Salcombe Finest we occasionally forget to take our daily multivitamin, so we would always go with the ABC juice (a blend of apple, beetroot, carrot, celery and ginger) with an additional multivitamin shot. Nutritious and delicious! If you’ve read our 5 reasons why eating crab is good for you, you’ll know that crab meat has many benefits. Luckily, here in Salcombe, you’ll find crab on offer on the majority of menus. Have it on toast with a generous squeeze of lemon for a super tasty protein boost. Finally, we couldn’t talk about holistic Salcombe if we didn’t mention the healing power of fish and chips. For a truly restorative day out, grab a cod and chips from the local chippy and eat it on the beach to get some sea air in your lungs. After all, there’s nothing more rejuvenating than a bit of #vitaminsea.